Nature’s Best Fragrances. The 100% all-natural essential oils from Neumond are highly concentrated herbal essences with a broad variety of applications for improving the quality of life. 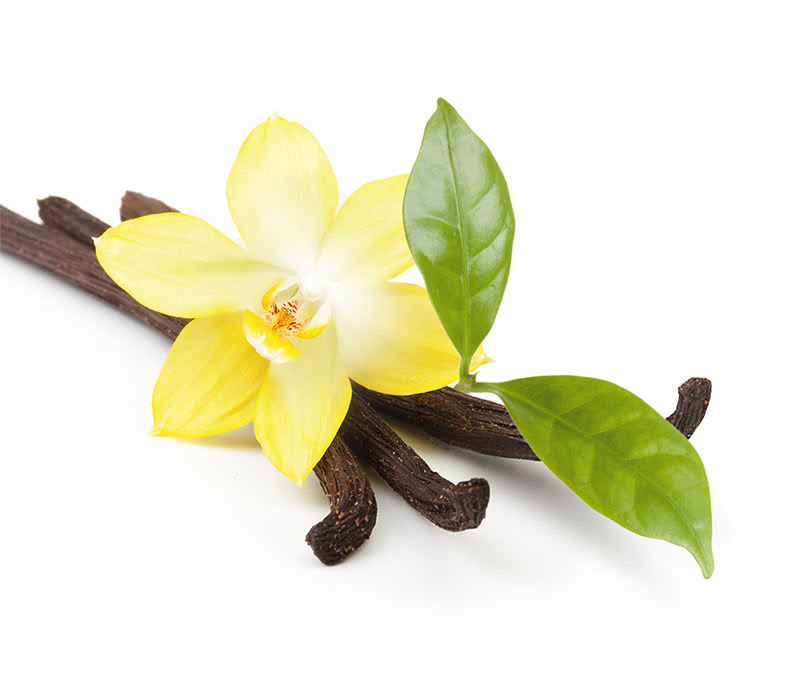 The scent of pleasant fragrances give us a feeling of well-being and enchant the atmosphere. Just a few drops of natural essential oils in a scented lamp refresh the air and create a harmonious atmosphere. With natural Neumond oils you can fill your rooms with a delicate perfume, enjoy fragranced baths, apply aromatic skin care and massage oils, make your own perfume, add scent to creams, soaps, and shampoos, make refreshing towels and much more. Essential oils with the notation “bio” come from certified organic production. All 1- and 2ml-packs come with a glass-pipette.